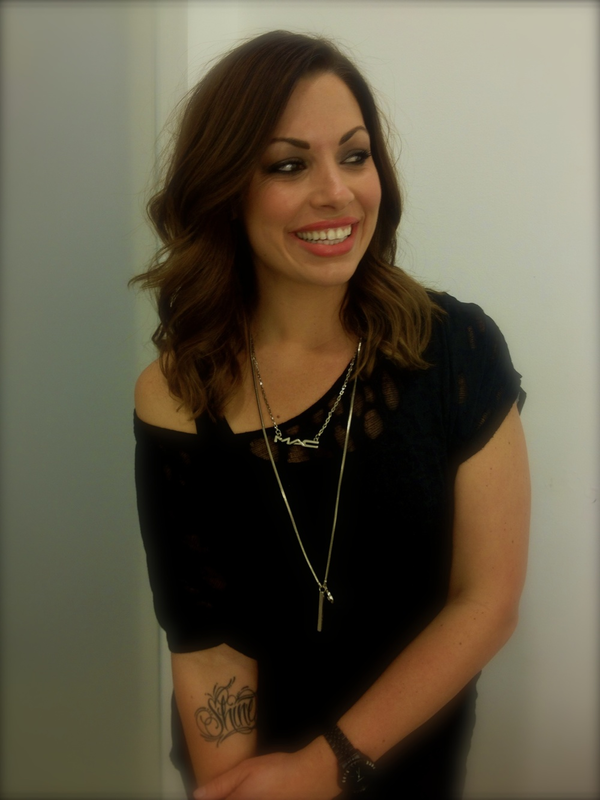 Nikki Lawson is a Los Angeles-based makeup artist and groomer. Having discovered her passion for makeup and beauty at a young age, she turned her talent into a remarkable career. Over the past 18 years, Nikki’s makeup artistry has attracted clientele including Jordana Brewster, Elsa Pataky, Luke & Samantha Hemsworth, Emmanuel Chriqui, Sophia Amoruso, Emilie De Ravin, Gillian Jacobs, and more. Her artist abilities can be seen in editorials and commercials such as Allure, Glamour, Variety, NylonTV, JDSports and Ponds.